Ear-Q acoustic filters use membranes according to a patented membrane technology. The membranes are designed to have the biggest surface in the given form factor. 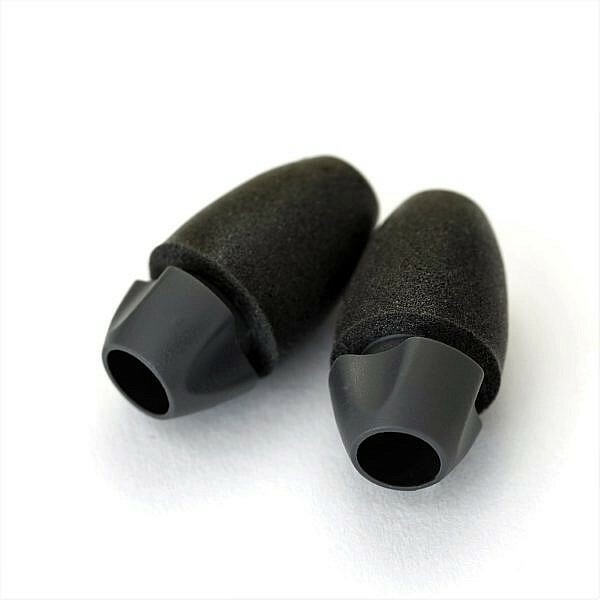 Since the membrane is made of a breathable material, this leads to optimal breathing of the filter, which enables moisture in the ear canal to escape keeping the ear canal cool and providing all day comfort. The advanced membrane is tuned to maintain natural hearing, speech being clearly heard.